The new HomeLink international website is now live! Members are invited to update their listings directly on the new site. The old HomeLink site will remain accessible as long as necessary exclusively for the consultation of old messages and EAFs. HomeLink Members Love to Share! Many members write about how home exchange has changed their perception of travel and the bonds they make with members around the world. Others share the highlights of their travels, the small telling moments, or grand discoveries of their stays. Let their tales take you with them! What to do in case of unforeseen issues? 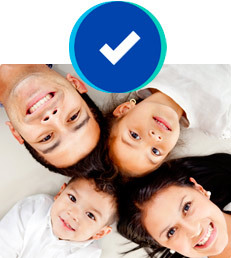 We took an insurance specifically for home exchange, for all our members. Want more? A whole year of nearly free vacations over the entire Benelux! The Ardennes, the coast, midtown or the countryside, anywhere is possible. Alone or with the family. Stay for free in the house of a homeowner during their absence. In exchange take care of the home, plants and if applicable, the owners pets. All our housesitters and anyone who accompanies them, are insured for any injury or accidental damage in the house, during the housesitting period. Want to know more? Visit us on our website and don’t hesitate, register immediately. There has never been a better time to be a member of HomeLink! In celebration of its 60th anniversary, HomeLink has invested massively to bring you the very best in on-line service, along with the characteristic HomeLink personal touch. Discover HomeLink’s new graphic environment and special features. Finding exchanges has never been easier! The new site offers dynamic search engines, geo-localization, translation options, a simple and secure internal messaging system, support services, and more. 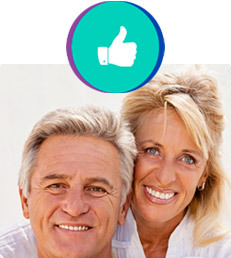 Enjoy the true values of home exchange! 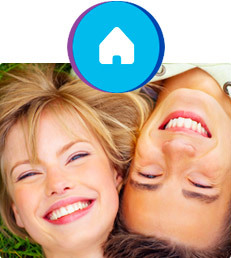 HomeLink, remains the largest network of active, reliable home exchangers in the world. With over 60 years of experience in home exchange, and 27multilingual representatives around the world, HomeLink offers you guidance and support, every step of the way. Home exchange will not only be your best way to save on travel-related costs – it will open up a new world of discovery, trust, and mutual respect. Welcome to the wonderful world of home exchange! Welcome to HomeLink!